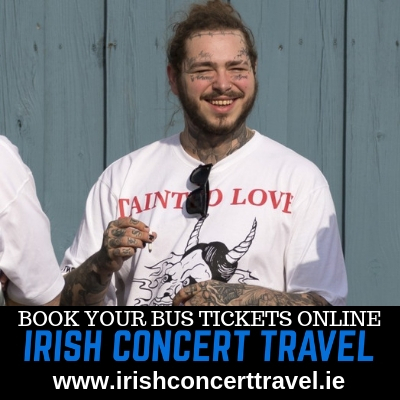 Post Malone will perform a second concert in Dublin this year. 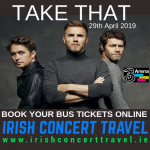 He will play at the RDS Dublin on the 22nd of August 2019. This is a scheduled, same day return concert bus service. 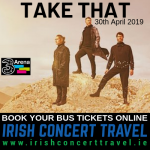 All passengers will be dropped off and collected in the same location (walking distance from the RDS). 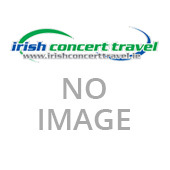 This service will depart Dublin 40 minutes after the concert ends.